IASO France has relocated to the city of Toulouse. The shop has been completed revamped and is now fully equipped with the latest technology in terms of its products and installations. The aim of this restyling is to create a sleek modern design for the shop with a showroom to allow customers to view our range of products. IASO France will have a series of spaces that will make up the new remodeled delegation. One of these spaces is to serve as an exhibition space of some 140m² where clients will have the opportunity to see various IASO products. 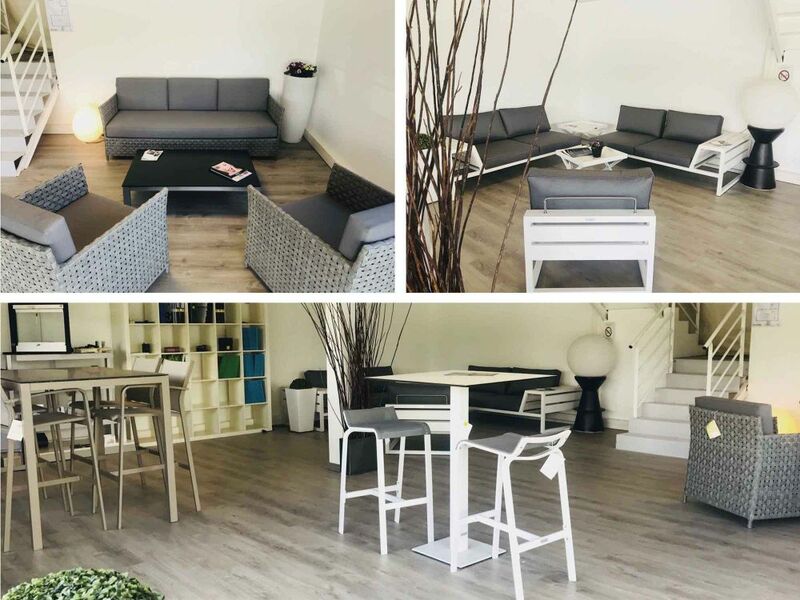 All kinds of products from the Outdoor Solutions range such as pergolas, parasols, blinds, etc as well as interior and exterior furniture will be displayed in this new Showroom. The new shop will also comprise a meeting room and offices for our employees. Clients will have a parking area as the delegation is located in an area that is accessible and highly frequented; specifically 57 Boulevard de Thibaud, Toulouse. The new delegation in France will have highly trained staff so as to advise each client and help them to create their project, be it personal or professional. The Toulouse offices are already open to the public from Monday to Friday from 9am to 1pm and then from 2pm to 6pm. Even so, all the remodeling is being carried out in September and is expected to be finished by the end of this year. Thanks to this change of location the IASO brand will be able to grow further within France. Toulouse, situated in the centre of the Occitan region, is a large, industrial and well-connected city, which will improve the strategic vision of the company.